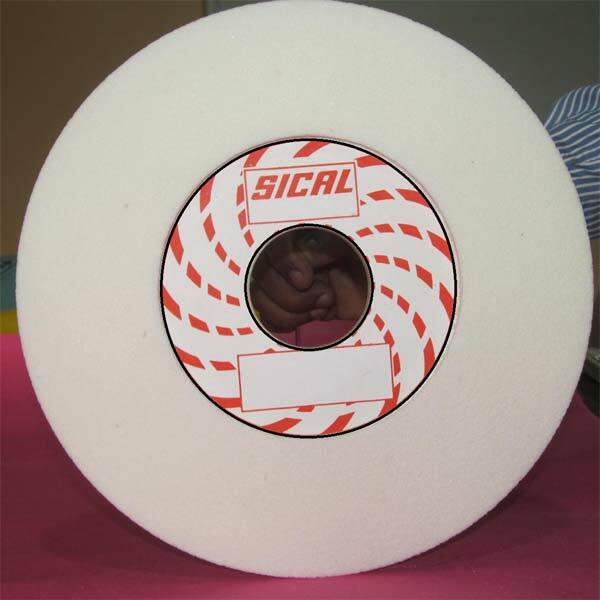 Vitrified Bonded Grinding Wheels that we offer are extensively demanded and appreciated by the users due to its excellent performance and e durability. Our Vitrified Bonded Grinding Wheels are manufactured utilizing optimum quality raw material and machineries. We are one of the leading Manufacturers and Suppliers of Vitrified Bonded Grinding Wheels from Karnataka, India.